After six years and 75 issues, Finn, Jake, and your favorite characters from Cartoon Network's Adventure Time star in their final collection from the ongoing series. 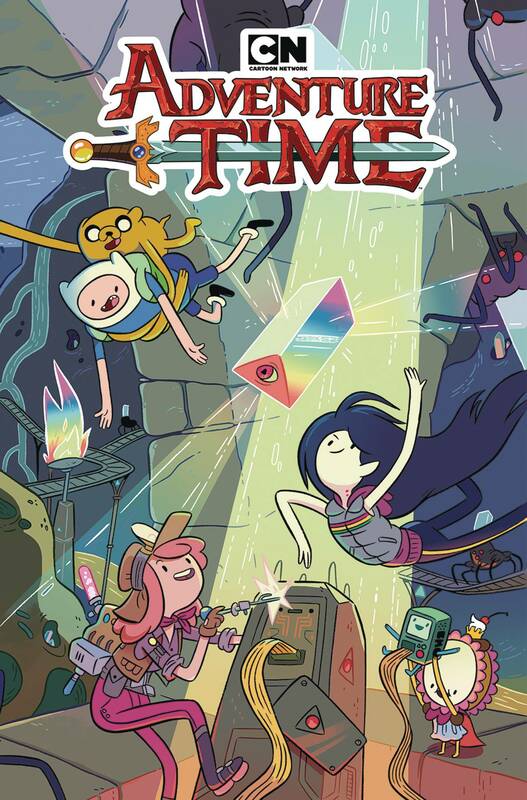 Featuring a tour-de-force of creators from across Adventure Time history-including writers Ryan North (The Unbeatable Squirrel Girl), Mariko Tamaki (She-Hulk), and Christopher Hastings (Regular ShowTM: 25 Years Later), along with artists Shelli Paroline & Braden Lamb (Making Scents), Ian McGinty (Invader Zim), and Zachary Sterling (Bee & Puppycat)-this final journey through Ooo is a must-have for every fan. 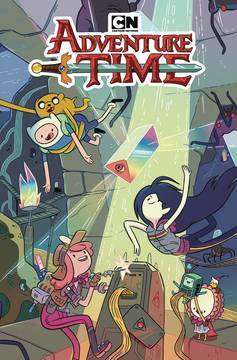 Collects Adventure Time #74, #75, and the Adventure Time 2018 Free Comic Book issue..